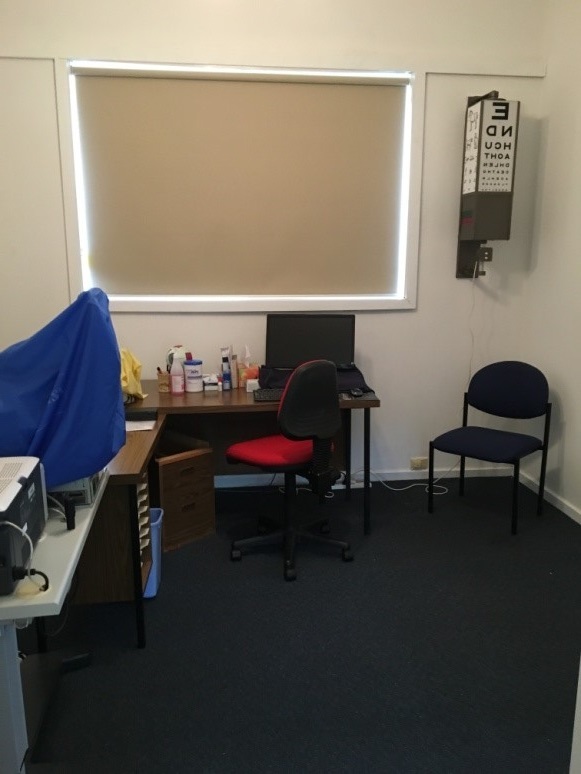 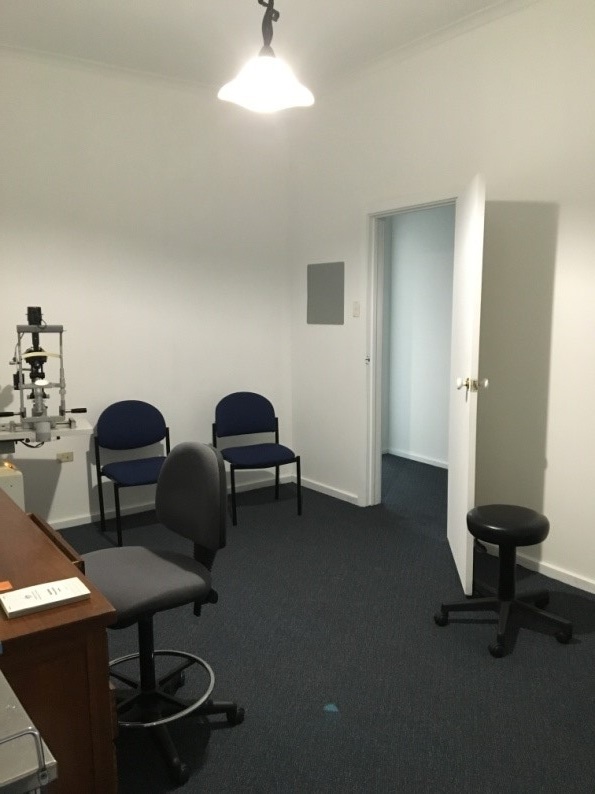 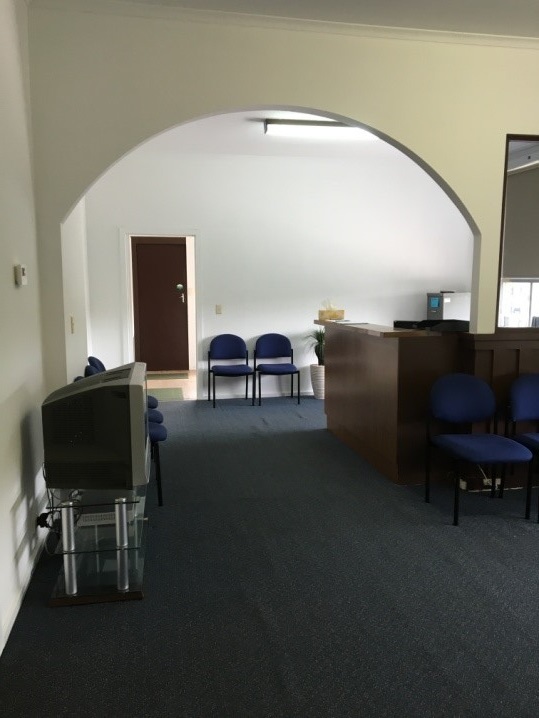 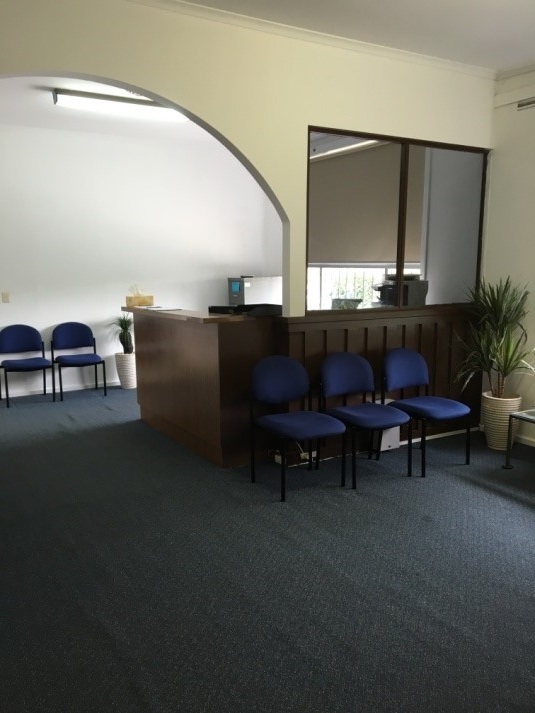 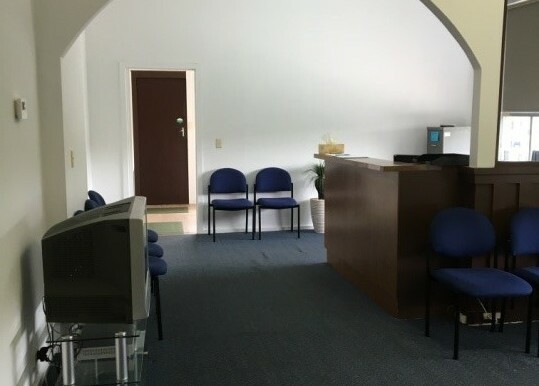 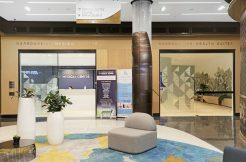 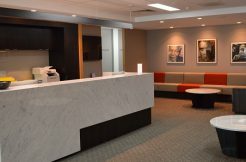 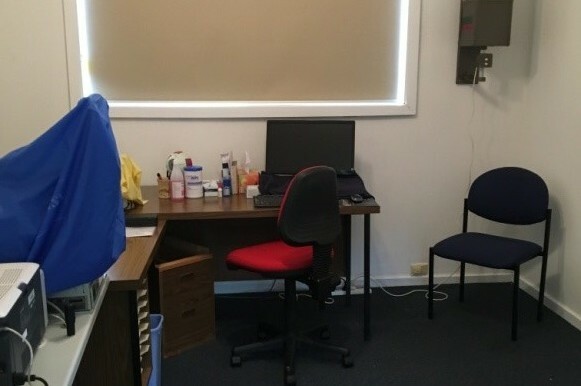 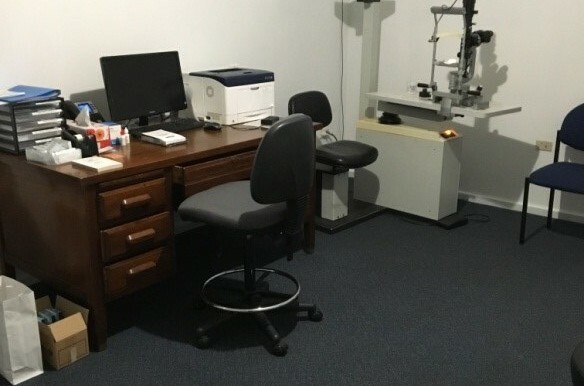 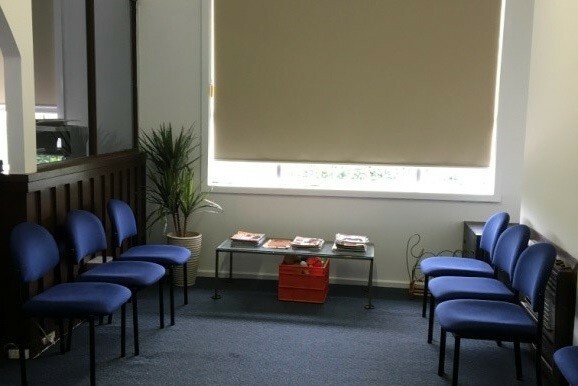 A great opportunity is now available for an allied health, medical or therapy practitioner to commence consulting at our recently renovated clinic. 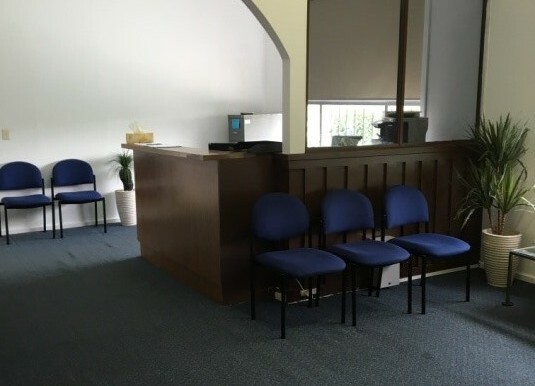 Conveniently located in the heart of St Alban’s, our clinic is only a short walk from public transport, retail shops and minutes away from Sunshine Hospital. 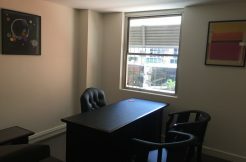 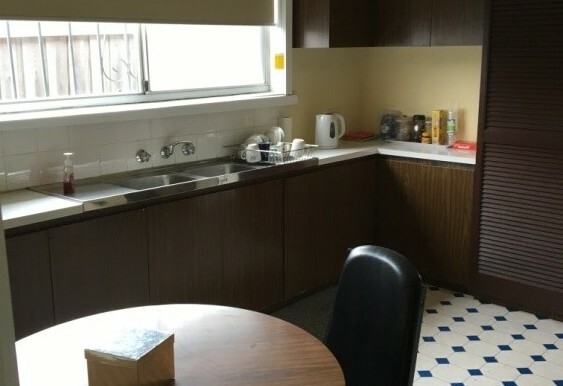 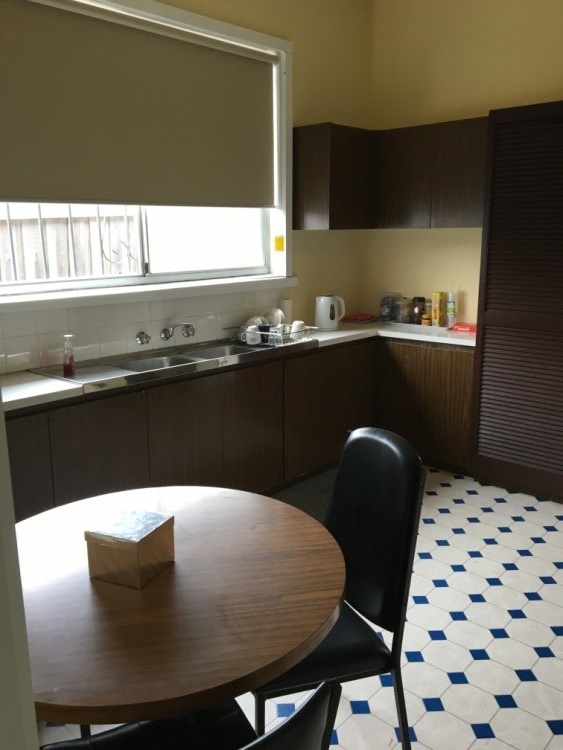 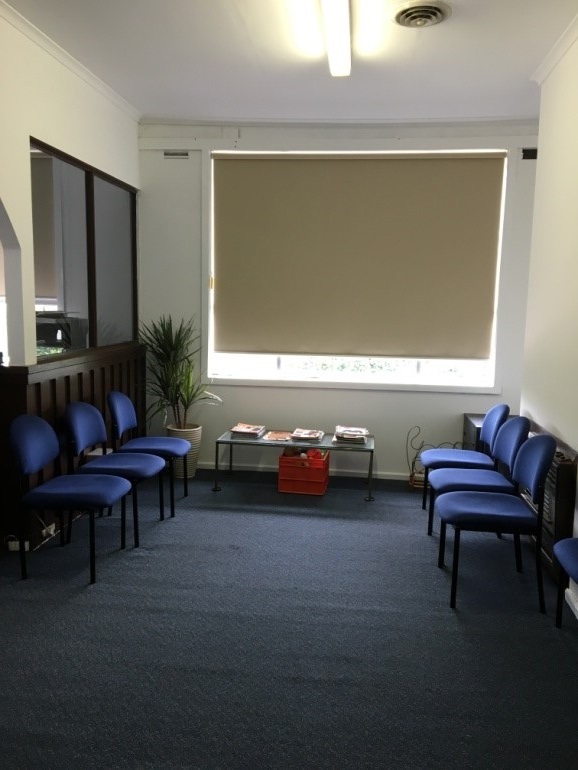 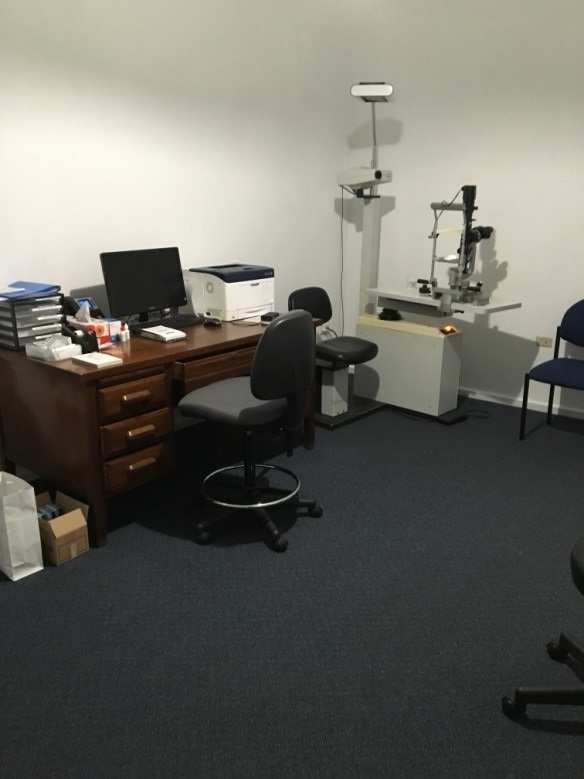 We have only one consulting room left which is available for half days or full days during the week and weekends if required. 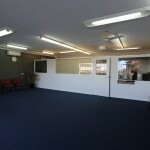 Sessional or tailored packages can be supported. 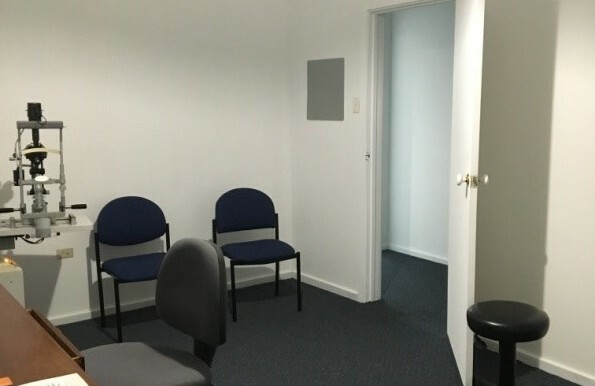 Rate: $100 per session. 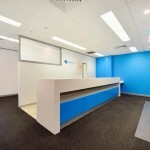 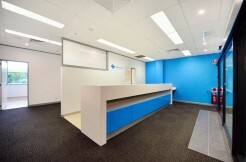 Reception/Admin services can be supported upon further negotiation.